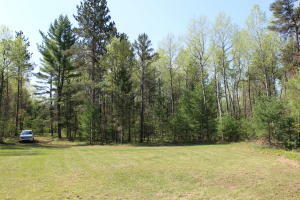 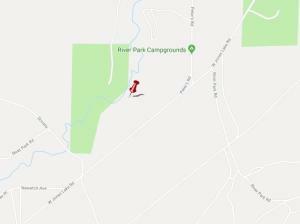 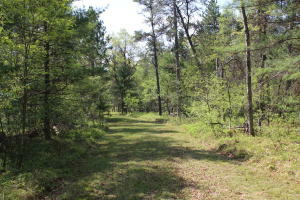 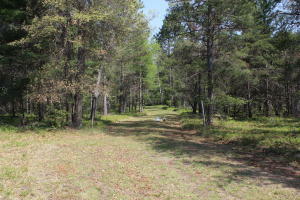 Secluded 10 Acres with 408' of frontage on the E. Branch AuSable River! 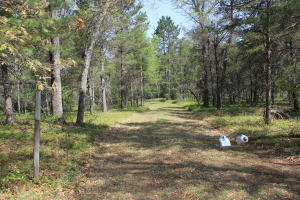 Property has driveway and clearing near river. 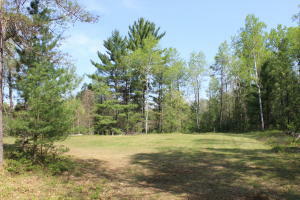 Ideal home site or recreational use. 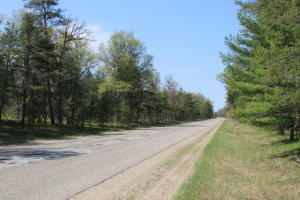 State land across the road.